The Official Online Directory of The Magazine of the American Landowner showcases the best in products and services for landowners in the U.S. Choose a category below to view listings. Custom Vendors i.e. Saddles, Leather, Western Furniture, Artists etc. Home Energy – Wood burning, pellet stoves, solar suppliers etc. Ranching suppliers, cattle guards etc. 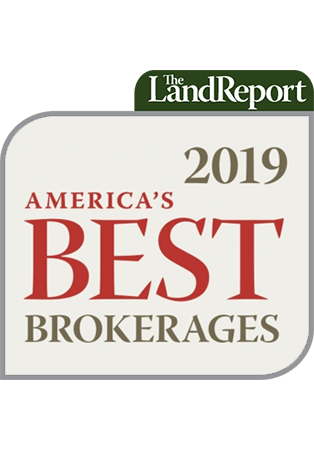 For information on how to be included in our directory, contact David Zawalich at davidz@LandReport.com, (609) 352-6354 or Tonie Ellis at tonieellismedia@gmail.com, (215) 483-2585. Or contact your Land Report advertising representative today.